Typically I can spot a Ginger Read just by looking at a cover on a shelf, or maybe even when I read the summary. Today's Such a Ginger Read was very unexpected, though! I'd added these books to my TBR a few months back after a friend raved about the first book. I don't exactly remember why I added it, though. Nothing in the summary exactly stands out to me. I think I just trusted the friend recommending it. Regardless, I'm super happy I finally picked it up because WOW! 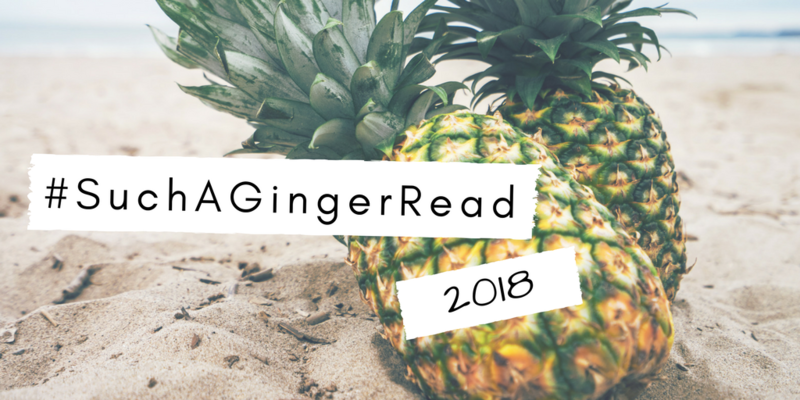 This story is hands down my new favorite thing to push on to others as Such A Ginger Read! When Philip Digby first shows up on her doorstep, Zoe Webster is not impressed. He's rude and he treats her like a book he's already read and knows the ending to. 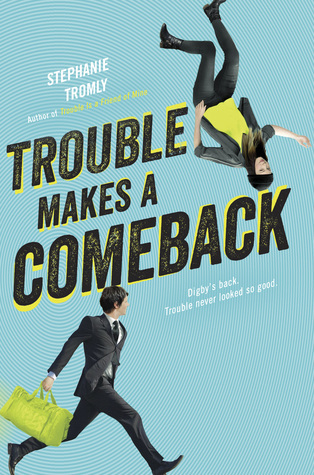 But before she knows it, Digby--annoying, brilliant and somehow attractive?--has dragged her into a series of hilarious and dangerous situations all related to an investigation into the kidnapping of a local teenage girl. A kidnapping that may be connected to the tragic disappearance of his own sister eight years ago. My first thoughts after reading book one and two: Why aren't more people reading & raving about these books??! 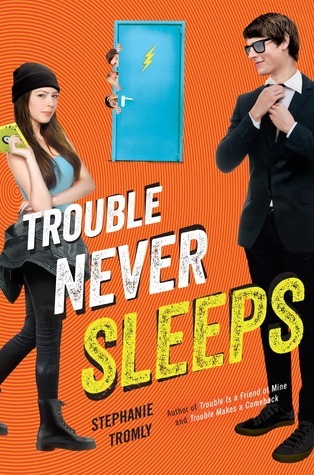 From the hilarious witty banter, to the insanely fun plot lines, I couldn't get enough. Book three comes out in April and you bet I already pre-ordered my copy! I know some readers are weary when a book is described as "Veronica Mars" like, especially my fellow VMars fans (trust me, I am too, I backed the movie as well!). I will agree that these books give definite Veronica Mars vibes though. 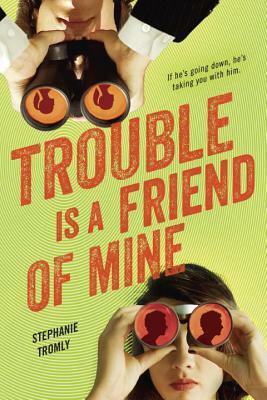 I see the similarities with the obvious: high school teenagers attempting to solve local crime + dry, hysterical humor. However, I would describe Digby (the male main character) as more Veronica Mars-like, than Zoe (the female lead). It's not a copy-cat, by any means, these books possess a fresh storyline with characters that are simply irresistible all on their own. Let's chat about those characters, shall we? Between Digby and Zoe's constant banter, along with their mix-matched bag of friends (that aren't necessarily the best of buds in the beginning), they are the foundation of what makes these books so spectacular, in my mind. I really appreciate an author who can develop characters so effortlessly (at least it comes across that way to the reader) and organically. I felt like I was literally watching a movie scene play out before my eyes, especially when this cast of characters find themselves in the trickiest, yet most hilarious, situations. I zipped through books one and two in one weekend, and like I said earlier I am so eager to get my hands on book three when it comes out in a few months. If you're someone who enjoys high paced storylines with witty, smart characters, then you'll definitely want to check this series out. Or, if you're like me, take a chance on them and discover a gem that has definitely become Such A Ginger Read! I'm *definitely* adding these to my TBR list. I'm not sure I've read anything compared to VMars, so this has me pretty excited. (Fellow fan here.) Thanks for the recs!